Samsung’s Galaxy Note8 is all set for unveiling later this month (August 23) and we have already come to know regarding the specs, HD press renders and of course, the real life images. While the device launch has a few weeks left, if not days, you can download the Note8 wallpapers and enjoy a small piece of it in the form of 13 images, all in qHD resolution. Simply download this zip file, unzip the file to a friendly location and you are all set. 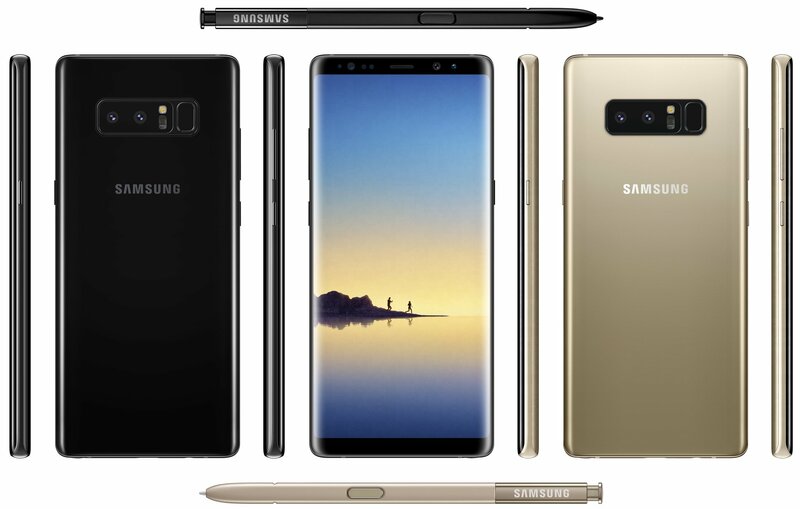 The Samsung Galaxy Note8 will be officially available in Midnight Black and Maple Gold followed by Orchid Grey and Deep Sea Blue colours depending on the region. The smartphone is expected to be priced at €1000 in Europe.